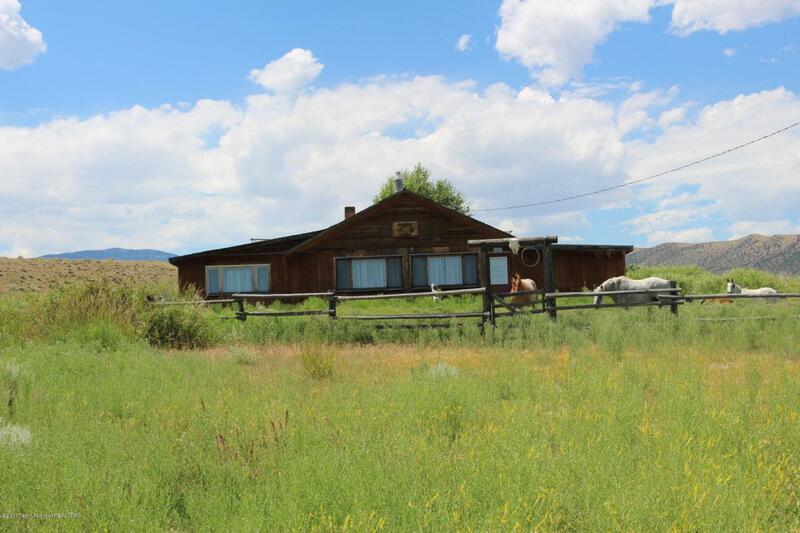 240 acres of grazing land with some out buildings on the property. Springs on the property provided water for livestock. Just a few miles south of Dubois, Wy. Access off of Highway 26. Great views of the surrounding mountains. Property is fenced and a few cows are grazing on the property. There is a cabin on the property that may be refurbished or could be removed. Currently is is not livable. Listing provided courtesy of Jerry A. Hodson of Century 21 Star Valley.